ADF Manual: Pay and Conditions Did you know the Australian Defence Force offer a language allowance for those who have proficiency in a language? 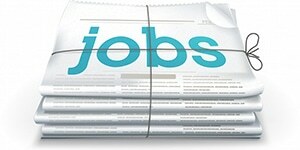 This site sets out the rate of pay according to level of proficiency and language category. Advocate for Languages! MLTAWA President, Kate Reitzenstein’s Scoop it! site. 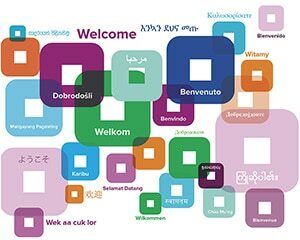 Over 250 links to online articles and research that promote and discuss the cognitive and social benefits of learning a second language and bilingualism/multilingualism.